The inaugural edition of the Festival international du film d'histoire de Montréal runs from May 3 to 5. They’re currently looking for films to feature, with a preference for Canadian content. A group of filmmakers and historians are launching a festival for history films in May, and they're looking for submissions. 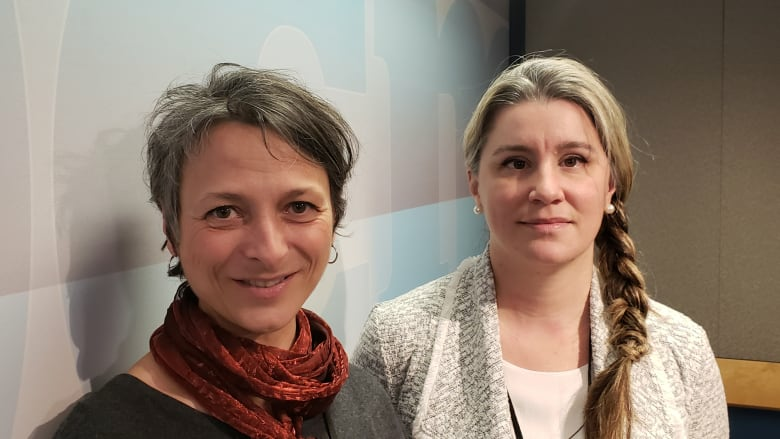 "What we want is to bring historians and filmmakers together so that they can discuss their issues and what they have to deal with," says UQAM historian Éliane Bélec, one of the founders of the Montreal International History Film Festival (FIFHM). "Sometimes what I realize is that there is much [confusion] about each other's work and each other's realities." The inaugural edition of the FIFHM runs from May 3 to 5. They're currently looking for films to feature at the festival, with a preference for Canadian films. Bélec says people may question how much of what they're watching in a feature film or documentary actually happened, but those are the questions the festival will try to answer. "My experience is that sometimes I know that the historical reality would be almost too much for a cinematographic narrative," she said. That's why she wants the viewing public to be able to have a discussion with a historian who has studied the era or subject of the film presented at this festival. 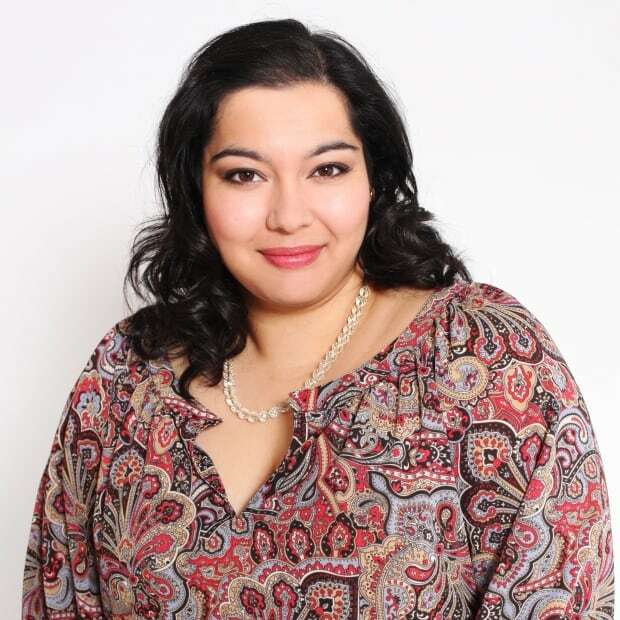 Filmmakers Annabel Loyola and Richard D. Lavoie as well as historian Mathieu Trépanier are also behind efforts to get the festival up and running. 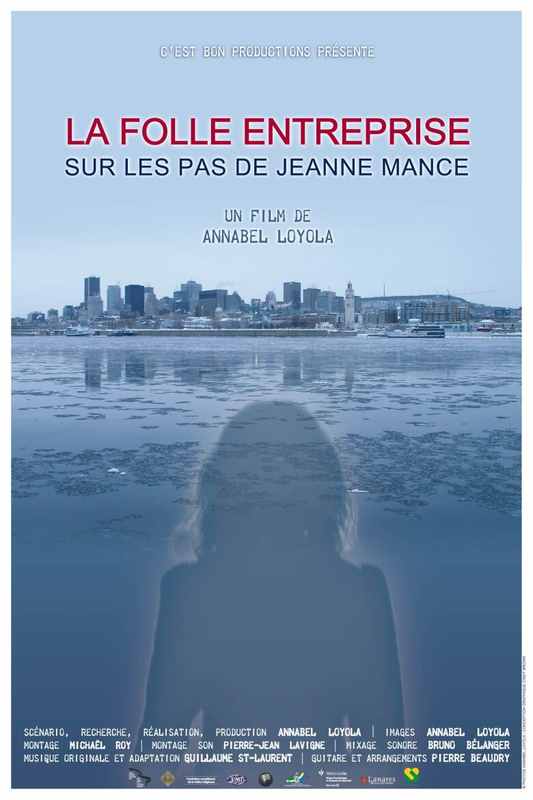 Loyola won an award from the Montreal Historical Society for her documentary La folle entreprise: sur les pas de Jeanne Mance, about one of the founders of Montreal. She still gets questions about what she chose to leave out and include in the film when she attends screenings. "When we make this kind of history film, we have to have a point of view," she explained. Filmmaker, writer, producer and FIFHM co-founder Lavoie has been making films for the last 50 years and is highly respected for his work. Lavoie has made dozens of documentaries about life in Quebec. Trépanier is a historian with Histo & Co who's worked on heritage projects in Montreal and consulted on heritage sites. Montreal already has Cinemania and FIFA (Festival International du film sur l'art), among other festivals that include films about history or period pieces in their lineups, but organizers claim their new history-centric festival will be the first of its kind in North America. "We will evaluate any kind of films, including documentaries, features, animation, experimental, short and feature films," says Loyola. The film does not have to premiere at the festival and there is no requirement for the year of production. The main topic should, of course, be history, but that can mean everything from biopics to films about events, characters or a relationship with a historical event or figure. The festival will award two prizes. If you are a filmmaker or distributor whose work might fit the bill for the FIFHM, you can check out the submissions page on their website. The deadline for submissions is March 8. The lineup will be announced April 15.